Christ Fellowship views missions as one of our core ministries. We consider everyone part of our Missions Team, some are going, others are sending. Some for short-term, some for long-term. Our Missions Ministries don’t all take place somewhere around the world. There are growing areas right here in the Nashville and Franklin areas of Tennessee. now, pick that place where the skills, talents, abilities, and gifts the Lord has invested in you can be best put to service so the Good News of Jesus is proclaimed. We’re actively involved with . . . 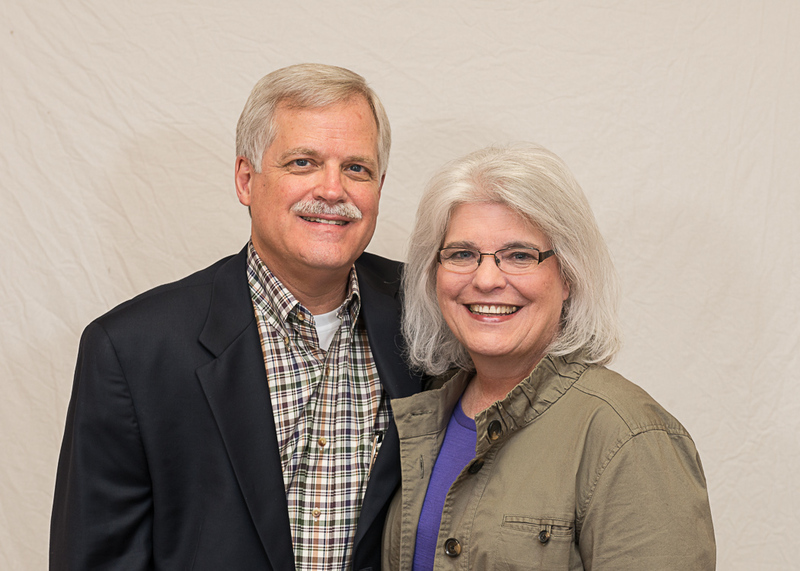 Rob and Becky are building their prayer and financial team for ministry in Uganda. You can learn more at www.amesforafrica.com! 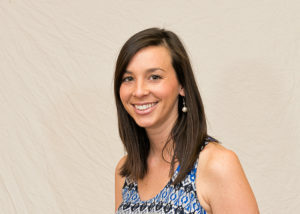 Dorsey and Renée McIntosh work with CRU, an interdenominational Christian movement on college campuses throughout the world. The purpose of CRU is to WIN people Christ, BUILD them up in their faith through discipleship, and SEND those people out into the world to reach others for Christ. 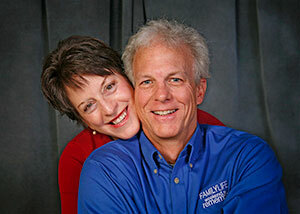 David and Anne are on staff with FamilyLife Ministries. The mission statement of FamilyLife is “to effectively develop godly families who change the world one home at a time”. The ministry effort that started FamilyLife more than 25 years ago touches lives in profound ways through events, radio, the internet, small group studies and other relational resources. David’s responsibilities include coordinating FamilyLife events and small group studies in Kentucky, Tennessee and Ohio. Identifying, training and equipping volunteer leaders are key aspects of David’s work. Each event and resource is designed to help rebuild and/or reinforce marriages and families based on the principles of God’s Word. Ministry opportunities abound. Through FamilyLife there are more needs that we can begin to meet as we strive to touch the hearts of marriages and families. Our season of life is opening new opportunities to reach out to the adults at our kid’s school, people at church and in our neighborhood. Please pray that our walk with Christ, our marriage and our family would be vital so we would have much to give to others. Marissa is serving in Guatemala where she is working through her church with a women’s ministry, and she’s developing a market for hand-crafted items which enable women, often with dependent children, to gain skills and provide for their families. Brad was involved with Campus Outreach throughout his time at Samford University. After graduating from Samford in 2016, he spent a year as a LEAD staff in Brisbane, Australia at the University of Queensland. Upon his return to the States, he began working as an accountant for Ernst and Young. 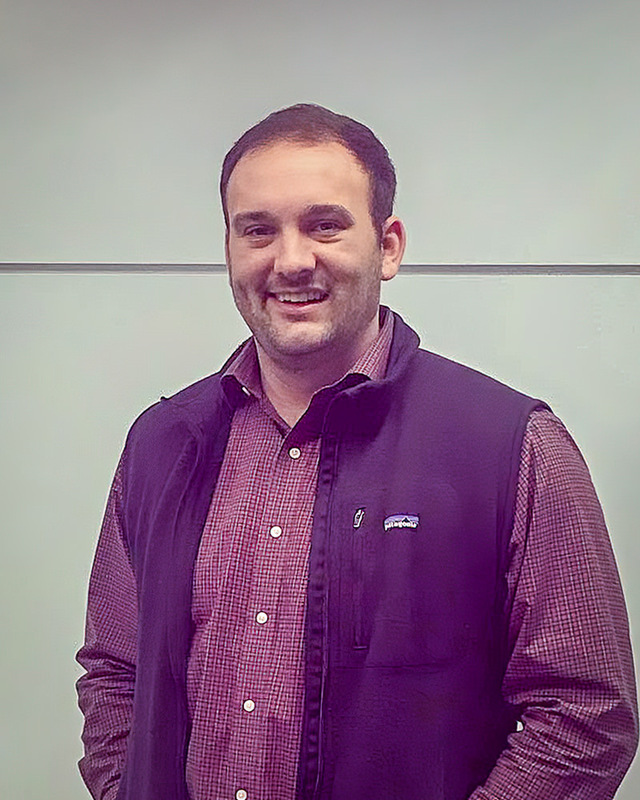 Brad recently decided to come back on staff with Campus Outreach as the LEAD Recruiting Assistant because he wants to inspire and enable student leaders to spread the Gospel to the nations. For support: you can give through Christ Fellowship or online HERE. Current update from Brad HERE.